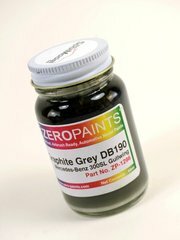 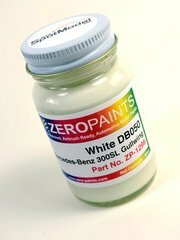 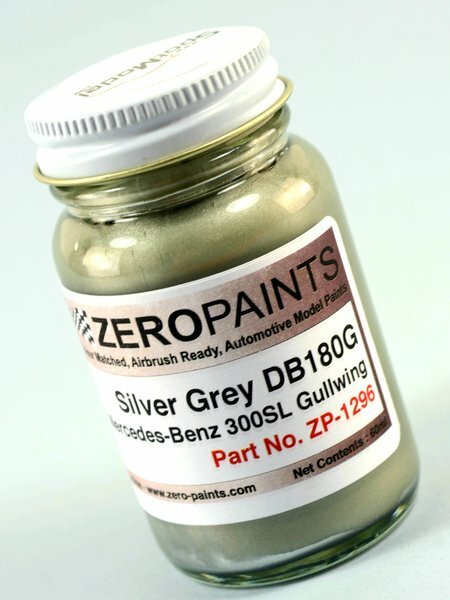 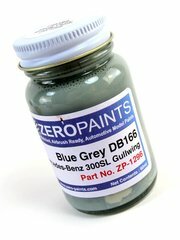 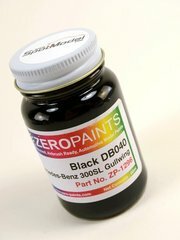 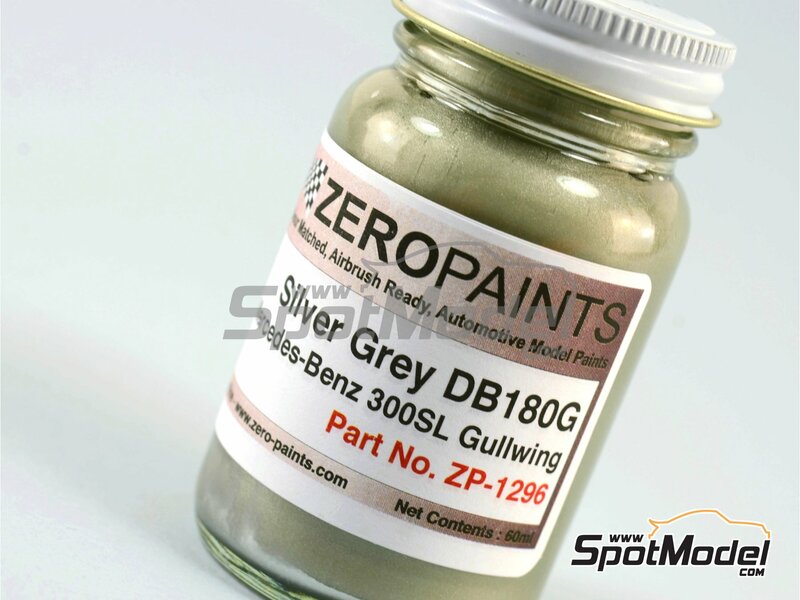 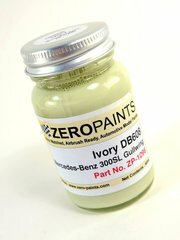 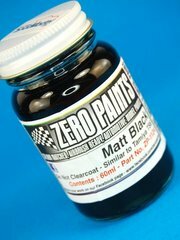 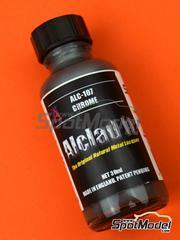 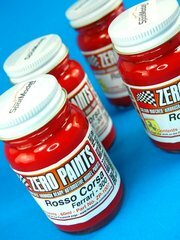 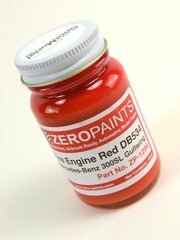 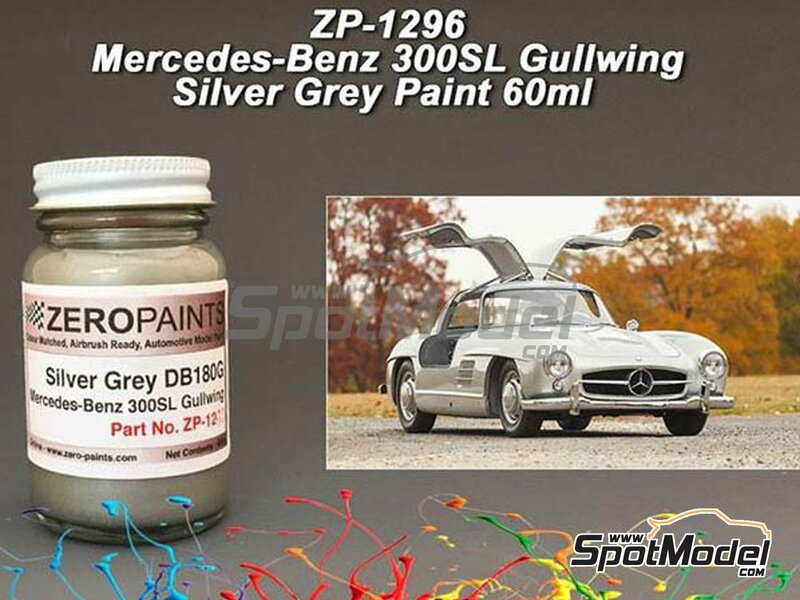 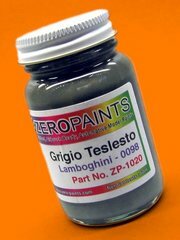 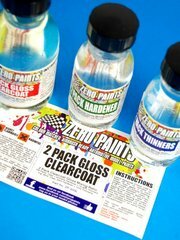 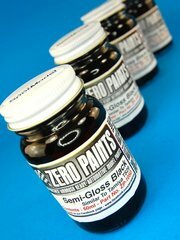 Manufactured by Zero Paints with reference ZP-1296-DB180G. 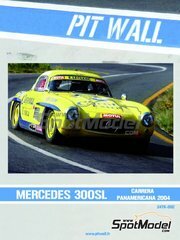 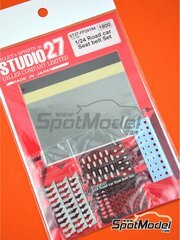 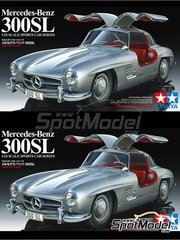 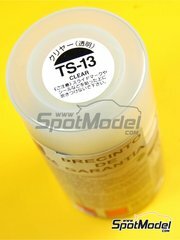 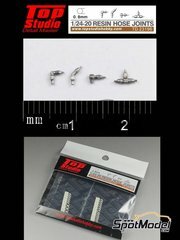 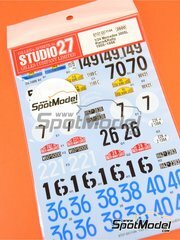 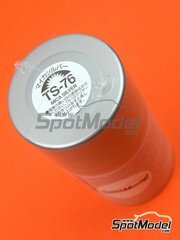 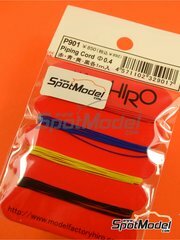 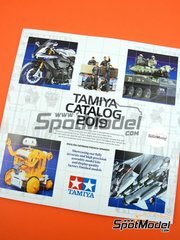 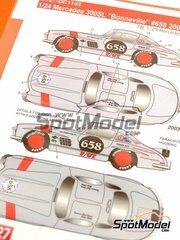 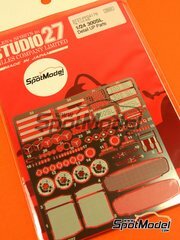 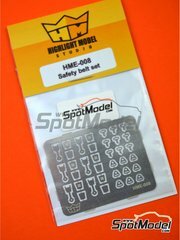 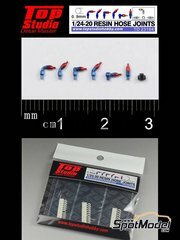 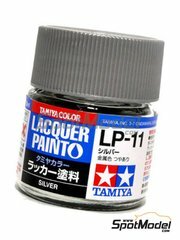 To be used with Tamiya references TAM24338 and 24338. 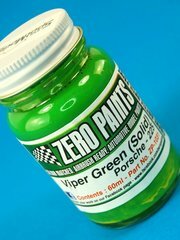 Other 11 customers have it in their cart.